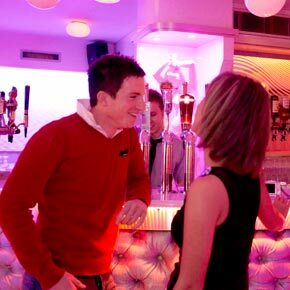 The Ivory Club is the most cosmopolitan bar on the premises with chic white interior and a mix of bold contemporary fabrics. 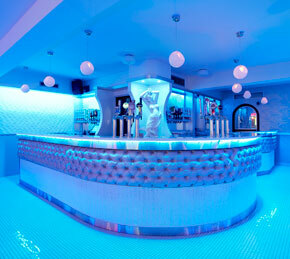 On a typical night out it is the liveliest part suited for those in the party mood who enjoy a good boogie. Incorporating the dancefloor with infinity ceiling and state-of-the-art lighting it also plays home to our VIP Celebra Lounge. 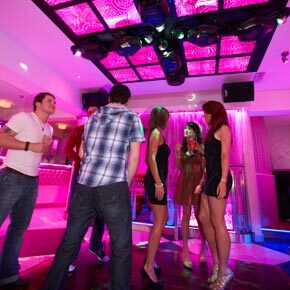 The new look Ivory Club is fantastic and definitely one of the most cosmopolitan and trendiest venues about Mid-Ulster - I would even go as far to say NI for a night out!